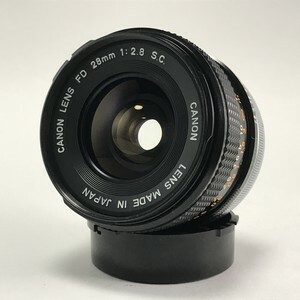 Canon FD 28mm F2.8 S.C.
Canon FD 50mm F1.8 S.C. Copyright © ヨアケマエカメラ. All Rights Reserved.